Adekemi is a Lawyer by profession, having passed through the Nigerian Law School and was called to the Nigerian Bar in 1988. She obtained her Bachelor of Laws degree (with honours) in 1987 from the then University of Ife, Nigeria. 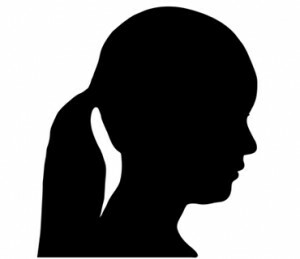 Olajumoke Adenowo was admitted at 14 to study Architecture at the University of Ife, where she graduated with a BSc. Hon’s. and the Faculty Prize, and proceeded to postgraduate studies. Mrs. Ibukun Awosika graduated with a BSc. in Chemistry from the University of Ife (now Obafemi Awolowo University, Ile-Ife). 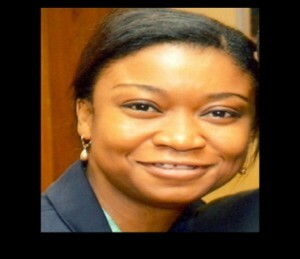 She is an alumna of the Chief Executive Programme of Lagos Business School. 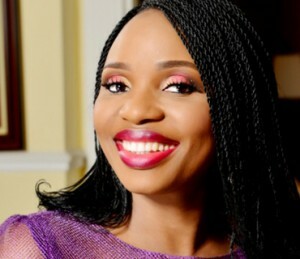 Pastor Nomthi Odukoya is an educationist and life coach with a Masters degree in global human resource management. 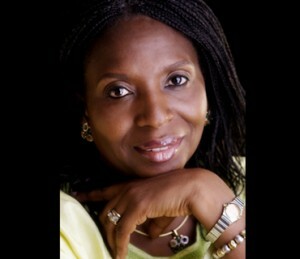 As the Co-pastor of The Fountain of Life Church, Lagos, Nigeria, she ministers the message of Hope.